The iPhone XS Max has just been announced and like the name suggests this phone is big. 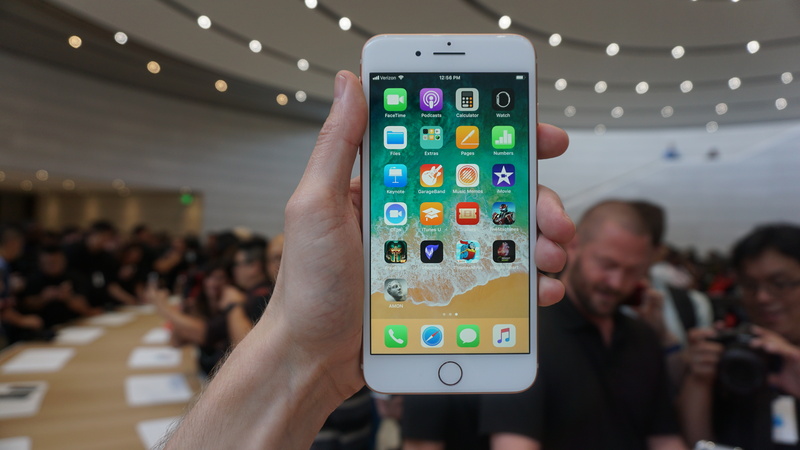 It’s the largest of the three new iPhones, which makes it something of a successor to the iPhone 8 Plus, even though it has more of the iPhone X’s DNA. With that in mind we’ve compared Apple’s old phablet with its new one to see what exactly has changed and what you’ll get for the large amount of money Apple is asking for the XS Max. Read on for a comparison of the two phones across all the key categories, such as design, screen and camera. 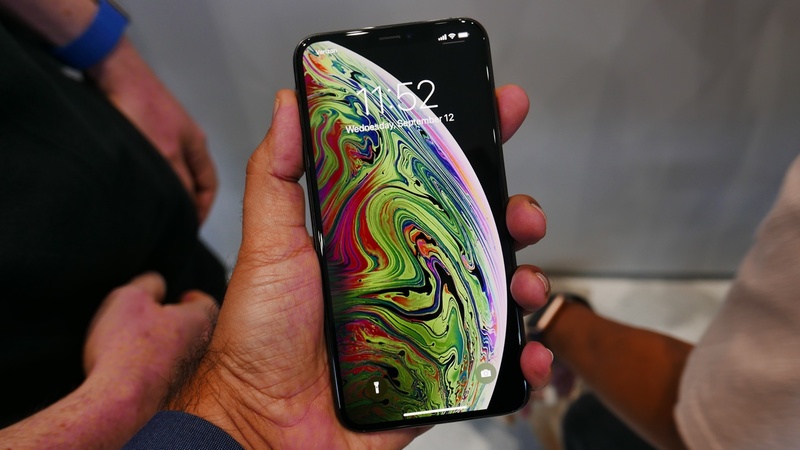 The iPhone XS Max is a very different beast to the iPhone 8 and that’s most clear from the front, as while the XS Max has a notch and almost no other bezel, the iPhone 8 has large bezels above and below the screen complete with a home button. The lack of a home button on the iPhone XS Max means you don’t get Touch ID, but it has Face ID instead, which the iPhone 8 Plus doesn’t. There’s less difference on the back and sides though, as both phones have a glass back and a metal frame. 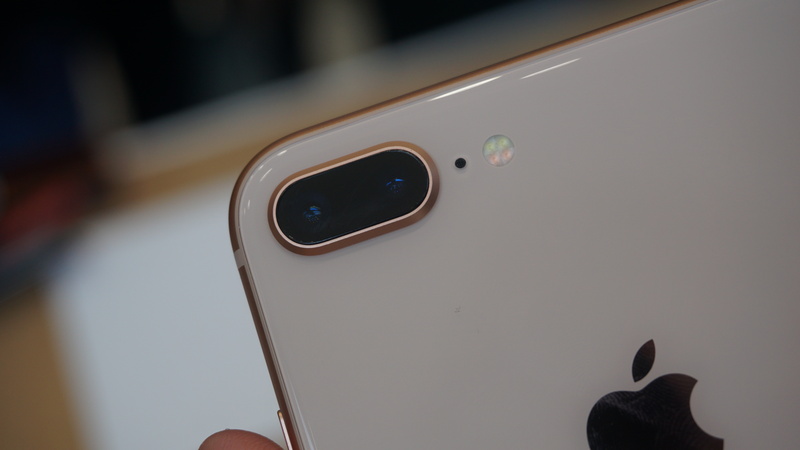 However, the orientation of the cameras on the back does differ – on the iPhone 8 Plus the two lenses are side by side, while on the iPhone XS Max they’re stacked vertically. Of course, the dimensions and weight also differ. The iPhone XS Max is 157.5 x 77.4 x 7.7mm and 208g, while the iPhone 8 Plus is 158.4 x 78.1 x 7.5mm and 202g. In other words, the iPhone XS Max is slightly smaller, despite having a larger screen. And the colors differ too. The iPhone XS Max is available in silver, space grey and gold, while the iPhone 8 Plus comes in all those and also adds red to the mix. One not so visible difference is their water resistance, as the iPhone XS Max is IP68 rated (meaning it can be submerged up to 2 meters deep for up to 30 minutes), while the iPhone 8 Plus is IP67 rated and can only withstand depths of up to one meter. Both these phones have big screens, but the iPhone XS Max’s is by far the largest at 6.5 inches, while the iPhone 8 Plus is 5.5 inches. The XS Max is also higher resolution at 1242 x 2688 and 458 pixels per inch, compared to the 1080 x 1920, 401ppi display on the iPhone 8 Plus. The iPhone XS Max has a narrower aspect ratio too, and it uses OLED, while the iPhone 8 Plus has an LCD display. The difference in display tech means you can expect better contrast and more vibrant colors from the XS Max. A new year means a new chipset, in this case you’re getting the A12 Bionic in the iPhone XS Max, while the iPhone 8 Plus has its predecessor, the A11 Bionic. That’s no slouch, but you can expect truly top-tier power from the iPhone XS Max. Specifically it’s up to 15% faster and up to 50% more energy efficient – depending on which combination of its six cores are in play. The GPU and neural engine have also been vastly improved for the iPhone XS Max. There’s less difference when it comes to the operating system. The XS Max ships with the brand-new iOS 12, but you’ll be able to update the iPhone 8 Plus to that shortly. Both the iPhone XS Max and the iPhone 8 Plus have a dual-lens 12MP rear camera, powering things like optical zoom and portrait mode, but the iPhone XS Max has optical image stabilization on both lenses, while the 8 Plus has it on just one. There are other improvements to the iPhone XS Max’s camera too, including new features like the ability to adjust the depth of field after you’ve taken a photo. There’s less difference around the front though, as both phones have a TrueDepth front-facing camera, which allows for depth-sensing in Portrait Mode and powers Face ID. We don’t know how big the battery is in the iPhone XS Max, but it’s supposedly the biggest one ever put in an iPhone and quoted as lasting for up to 15 hours of video playback or 13 hours of internet use. The iPhone 8 Plus meanwhile has a 2,691mAh battery, which we found in our review amounted to all-day life, but not much more. The iPhone XS Max will be available to pre-order this Friday (14 September) from $1,099 (£1,099, AU$1,799), and will arrive in shops on September 21. The iPhone 8 Plus is already out of course and has had a price cut, bringing it down to a starting price of $699/£699/AU1,149, so it’s a fair bit cheaper. The iPhone XS Max looks to be a big upgrade on the iPhone 8 Plus, not just completely changing the design but also packing in a much larger screen. Add to that the extra power and this is quite a substantial change given that we’re in an ‘S’ year. If you’re choosing between the two phones then on paper at least the iPhone XS Max looks substantially better – though you might want to wait for our full review to be sure. Of course, the XS Max is also a lot more expensive, so it’s worth considering how important the upgrades are to you. iPhone XS vs iPhone X: has Apple&apos;s best been bettered?